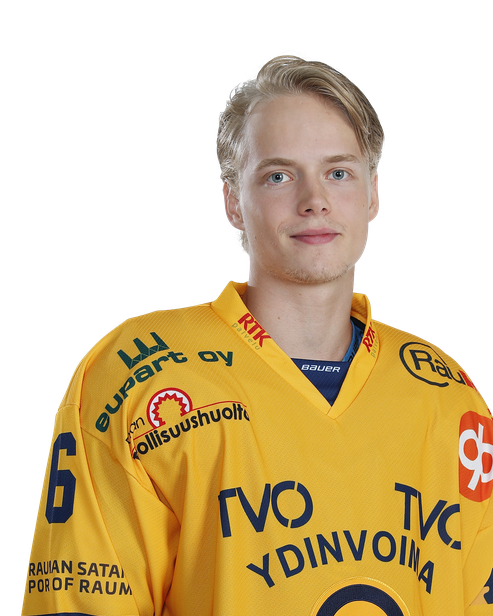 Palojärvi is a talented, mobile defenseman who received ice-time on the first defensive pairing and on the power play. At even strength, he made crisp passes and he skated well with the puck away from pressure. He was aggressive while pinching at the blue line, forcing opponents to make rushed decisions and keeping the puck in the offensive zone. He unleashed a couple of good, quick slap shots on the power play. His overall skill set was quite impressive and he had decent awareness without the puck in his own zone.